1. Wow… what a journey. You’ve come a long way, but you’ve finally made it. You are VCDX # 205, congratulations! How do you feel? I’m in utter disbelief at the moment and keep looking at the email to ensure I haven’t misread it somehow. I think it will sink in over the next few days but when you’ve been aiming for something for so long and sometimes wonder if you’ll ever be good enough to obtain it, it’s crazy to get the number. 2. You’ve made no secret of the fact that you didn’t make the grade the first time around. What would you say you did differently for your second attempt? · To start earlier so I didn’t burn out and could also find time to spend with my young family. · Not stop preparing even after submitting. · Leaving nothing in the tank. · Taking a week’s annual leave before the defence (last time I worked the day before and day after my defence). · More experience in front of demanding customers. My current project certainly gave me confidence that I belonged in that defence room and my panelists were my peers. 3. After you initial rejection, did you feel like quitting? If so, what motivated you to try again? Oh absolutely and as I told to Josh Odgers after one of our mock sessions I actually thought about giving up on virtualisation totally and doing a new job. The failure is really really hard to take and I agree somewhat when people say it isn’t life or death but after putting in so much time and sacrificing so much it’s hard to then not make the grade and know you may have to do as much if not more than you did last time. I think I had a few motivations, my wife was very supportive and is a massive blessing in my life with her belief in me and looking after our daughter when I’m locked away in my study. The motivation to not know myself as the person who failed the VCDX and gave up, how can I tell me daughter to not give up trying if I don’t live like that myself? Also wanting to better myself and complete what I had started. 4. In some circles, certification is regarded as a waste of time. 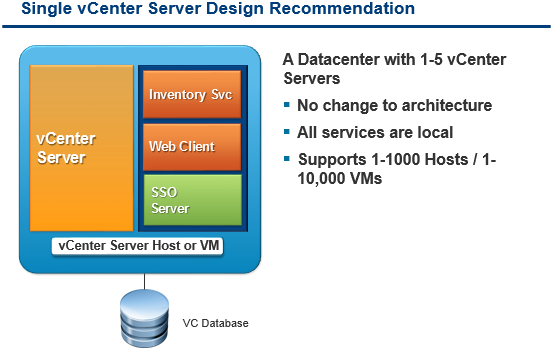 What makes the VCDX so special? Believe it or not I somewhat agree it is a waste of time if you don’t do it for the right reasons. One of the questions I ask in my VCDX spotlights is about what has changed and more often than not people lives haven’t changed dramatically and some haven’t changed at all. I use all my certifications to force myself to learn new things as I’m actually naturally quite a lazy person who needs to be pushed. Like I said in my VCDX blog posting I know there’s people who spent 40 hours on their designs, submitted and passed first time and credit to those people but I wanted to learn as much as possible along the way so that I could truly say and agree it was about the journey. The VCDX is special as it isn’t about regurgitating information or sadly in some circles is open to people using cheat sheets. The VCDX is about building a design that is worthy of the defence but the true test is explain that design to a panel who know when you are faking it and who also want to know why you didn’t choose other options and if you did what would be the impacts of that. Real world customers change their minds all the time and sometimes architects just accept what is told or given to them by customers rather than challenging them and trying to work out what is best for them. The VCDX teaches you this. Also with just over 200 people with it globally it shows you that it takes a lot of effort to be at that level to achieve it. 5. The road to even submitting a defence is long and arduous; I myself recently failed the VCAP5-DCD. What advice would you give to others who may be struggling? 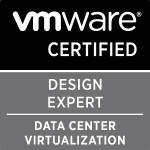 So I failed the VCAP-DCD the first time as well and failed my VCAP4-DCA twice so don’t feel bad about failing. Learn where you were weak and try again. It’s a cliché but it’s true that it is about the journey and you have to take failures as a lesson, regroup and go at it again. One of the first things I mention in my VCDX posting is about starting early and setting a timeline of when you want to defend. Also for those who fail the VCDX the first time I know it’s painful but there are some big names who failed first time (I’m not meaning me here) and are now double VCDX’s. 6. Where to now? Kick back with a beer or onto something else? So a bit of a break but I did make a loose plan than when I passed this defence I would maybe look at going for double VCDX and submitting a version of my current vRA design. This won’t be until next year and I might do a joint submission with a friend but at present I actually need to learn some vSphere 6 and vRA 7 as I have to pay the bills and new technology is what allows me to do that. 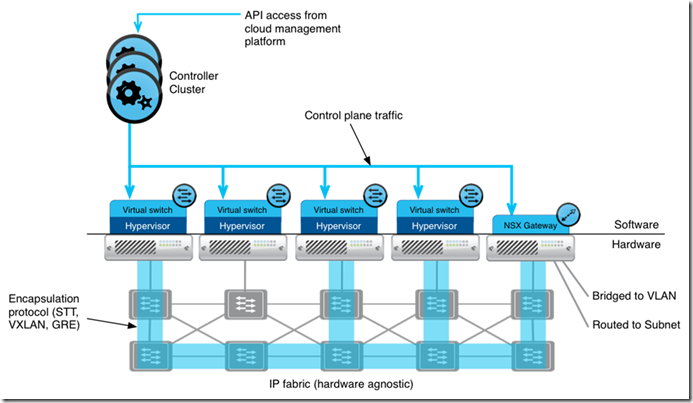 I’m also starting a VCP6-CMA series on the vBrownbag so will be spending some of my now freed up time there and I have a second clone on the way in April next year so I’m certain that will keep me busy. Categories: Certifications, EMEA vBrownbag, vBrownbag, VCAP, VCDX, Virtualisation, VMware | Permalink. Also please spread the word about the podcast and that we are always looking for presenters. Categories: Certifications, EMEA vBrownbag, vBrownbag, VCAP, Virtualisation | Tags: EMEA, podcast, vBrownbag, VCAP, VCAP-CID, VCAP5-CIA, VMware | Permalink.